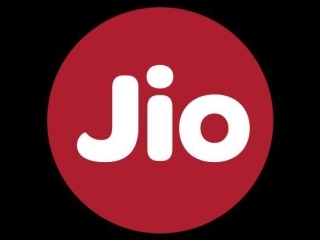 Today we are sharing Ultimate Jio Trick By which You can Find/Check/Know Jio Sim Mobile Number Owner Details Like Name , Aadhar Number , Sim Activation Date & Time , Circle , Email, Alternate Number and Other Details Free of Cost. 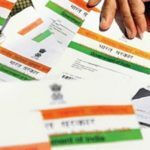 You can Easily Check Your and Other Sim Details. Main thing is You don’t Need any otp to get details. Jio is New Sim Operator and Also Giving Free Unlimited Calling So many persons Harasses by their new mobile Number. Also it is new so True caller have no Details of that Numbers. 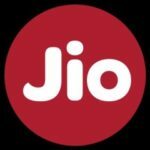 So vlivetricks Presents Very simple Trick to Get Jio Sim Owner Details. If any one is harassing you or you are getting Miss Call From Unknown Number & you are not getting Correct Owner Name From True Caller then Follow our Simple Method to Know Jio Sim Mobile Number Owner Details. To know just you have to Enter Jio number and Submit it , Within Seconds you will get All Details. Actually this is Bug of Jio Operator , Anytime this Trick Can be Stop so Hurry up. 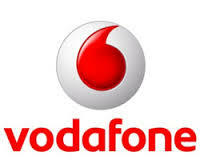 In this way you can Find First name , Middle Name & Last Name of Jio Sim Owner, Which Alternate Mobile Number is Used , Email id , In which Circle sim is Activated with Date & Time and their Aadhaar Card Number Details. Security Reason Site Domain has been Removed, Very Soon we will Post New Trick Until Use Truecaller. First of all , Visit Jio Sim Owner Details Page. Now Enter Jio Mobile Number of which you wants to Know Details. Done ! You will See Details. Now No one can harassed You because You will get Alternate Number which is Mostly Peoples Permanent Number. In this way You will get Correct Details of any Jio Sim Number. If you have any query Regarding this then Comment Here. 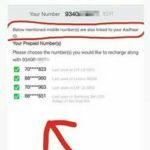 Discussion on "How to Know Jio Sim Mobile Number Owner Details Like Name etc"
Website banned by hosting provider…. Yes ! Very soon New will Come. After this We will Update on this page. I want to owner name n address n alternate no. Of jio mobile no. **********.